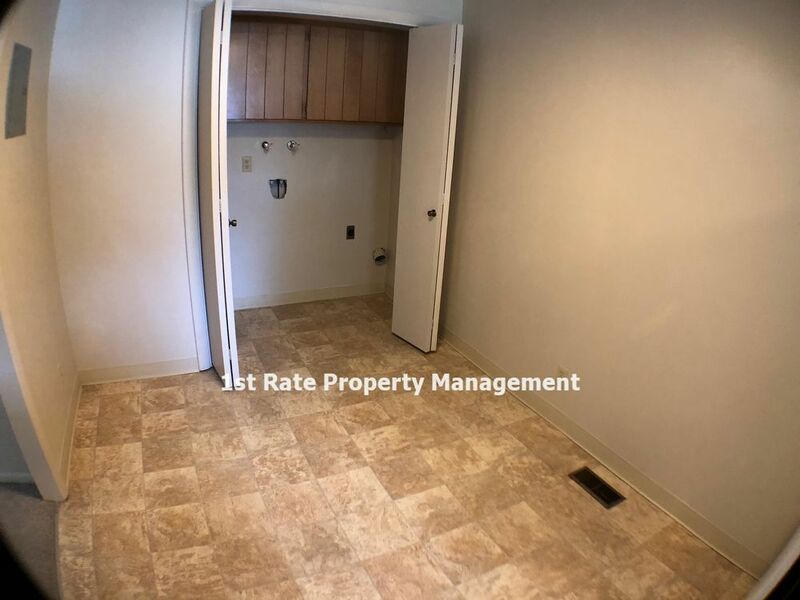 This is a lovely and spacious 1 bedroom, 1 bath single level apartment located in downtown Boise off of W. Boise Ave. 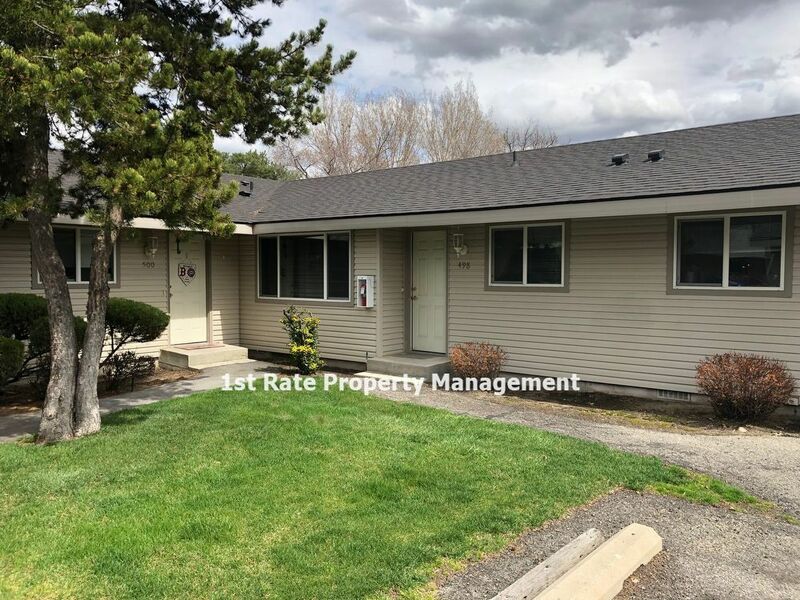 This property is close to shopping, dining, entertainment, and is just minutes away from BSU, the Boise River Greenbelt, and the heart of Downtown Boise. 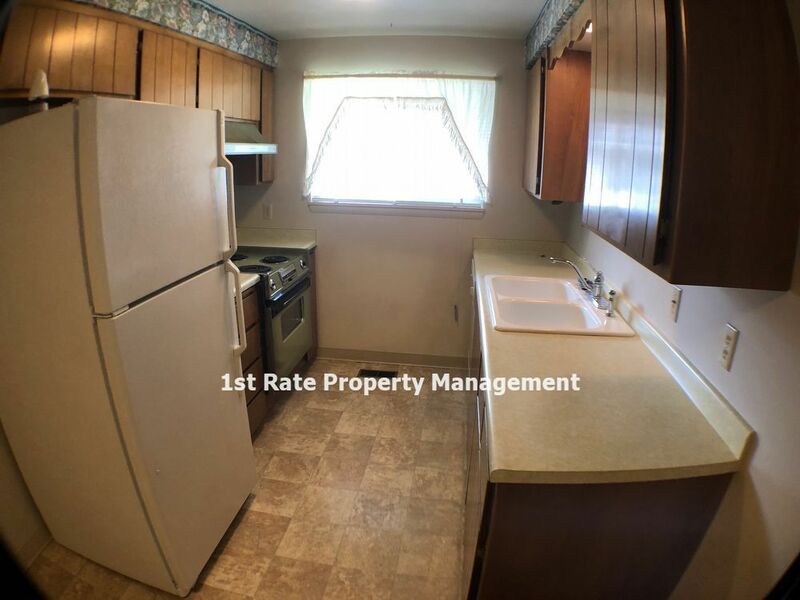 Rent ranges from $850 to $875 per month. 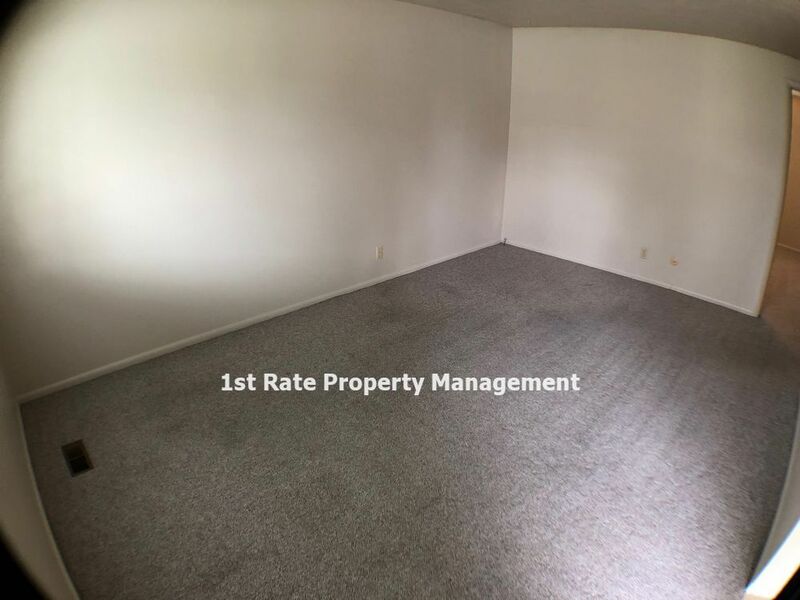 Please contact First Rate Property Management for details, as all leases must expire July 31st 2020 or 2021. 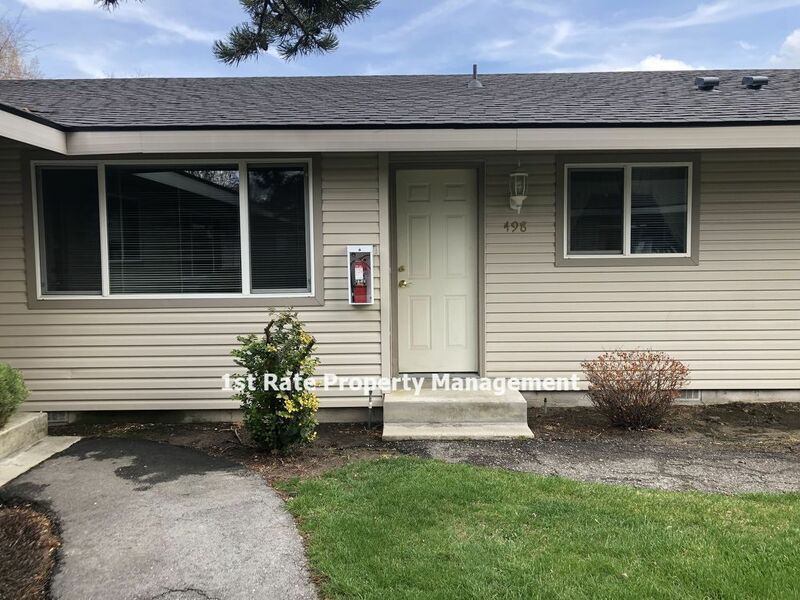 The property features central air conditioning, forced air heating, washer/dryer hook-ups an assigned carport, and an exterior closet for additional storage. The kitchen comes complete with a stove, oven, and fridge. The tenants are responsible for power, and the owner provides water, sewer, trash, and yard care. We're sorry, but pets are not allowed at this property. Can you find Waldo? 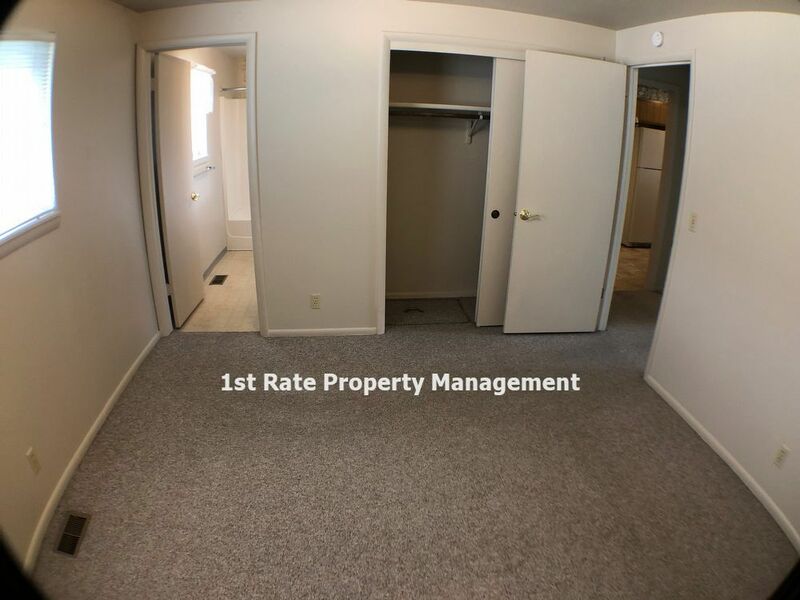 View the virtual tour of this unit and see if you can find Waldo hiding! Click on the video tab right above the property description. 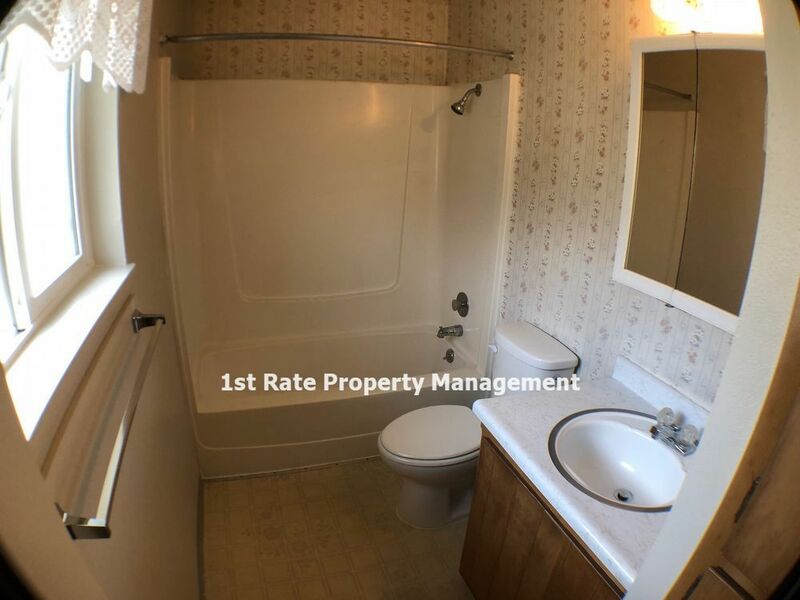 If you'd like to set up a self-showing, please click here https://secure.rently.com/properties/868860?source=marketing! You can view it anytime that works for you! 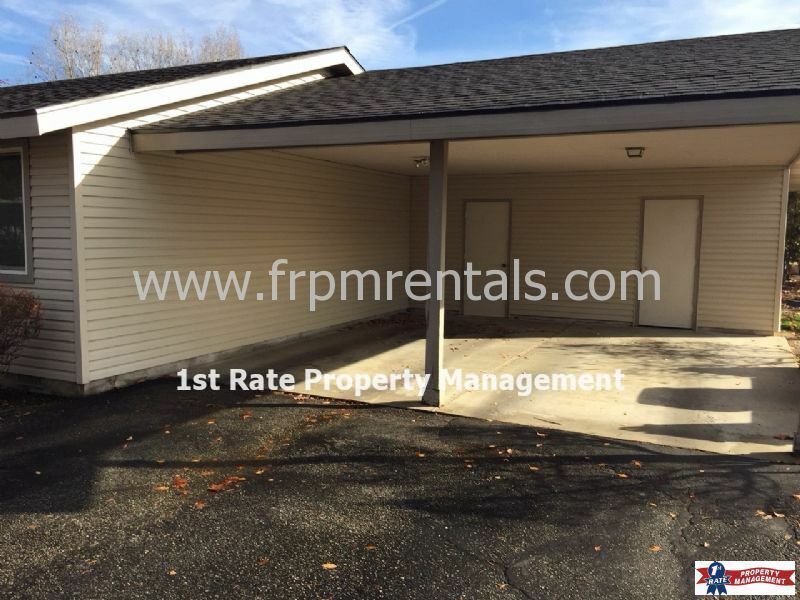 To get additional information or to set up a showing, email Leasing@frpmrentals.com or call (208)519-5134 Thank You!